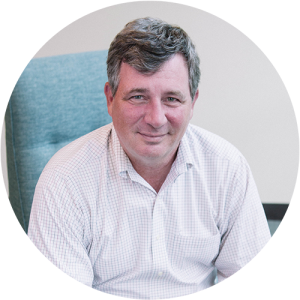 As VP of Business Development, Mike develops strategies, identifies market opportunities, and drives adoption of SPS™. Prior to joining MyVest, he held a number of key positions at CheckFree (now part of Fiserv), including Director of Marketing, VP of Development, and VP of Product Management. Mike has a BS in economics from Bates College in Lewiston, Maine.